Almost every air tool will need some type of lubrication. Some air tools may have a grease fitting, while others need daily lubrication. Other tools will need constant-feed lubrication. Air tool is either a synthetic or conventional oil typically made as "lightweight." This refers to the viscosity of the oil. You can test this out with any you have - put a little on your fingers and touch it together. Pull apart and see long the oil sticks together until the bond breaks. With lightweight oil, you will see there is little to no bond at all. There are several options for lubricating your tools. Some tools have a removable cap or plug that can be removed daily and oil injected into a small cavity. Other tools, without a cap or plug may require constant-feed lubrication. 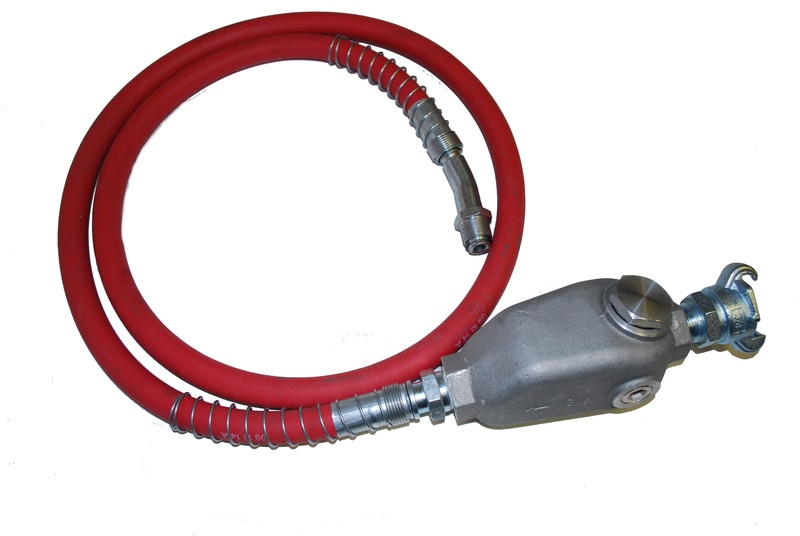 From the compressor, a short whip hose with an inline oiler is connected to the tool. This oiler has an adjustment knob inside to change the amount of oil. After being adjusted to the tool, the oiler is filled with oil and connected to your air line. Upon turning on the air, the oiler feeds a small amount continuously over a long period of time allowing the air tool to be well oiled. The last option (and least preferred) is to simply give your tool a shot of oil at the start of the job, and several more times during the day directly into the air inlet. What kind of Air Tool Oil Should You Buy? We briefly mentioned viscosity in the beginning of this post. Viscosity in simplest form is the thickness of an oil. Much like the ratings of your engine oil, air tool oil works on a similar scale. We supply a lightweight air tool oil that is compatible with almost all air tools. Find it Here. There are various other viscosities of oil, and others may be used at operator preference. 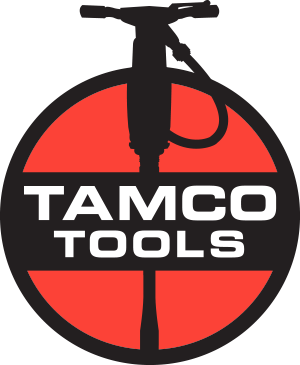 Be sure to check out our post on Air Tools here.